The concept of an ‘online exclusive’ is a funny one. In the old days, if, say, Empire Magazine got an exclusive still from Batman & Robin, it would probably take Total Film a good day or two to scan it in, write a new caption and prepare it for publication, by which point they’d have to wait until their next issue. Nowadays, the process can take all of 60 seconds: drag the image into Photoshop, resize, upload to HeyUGuys. 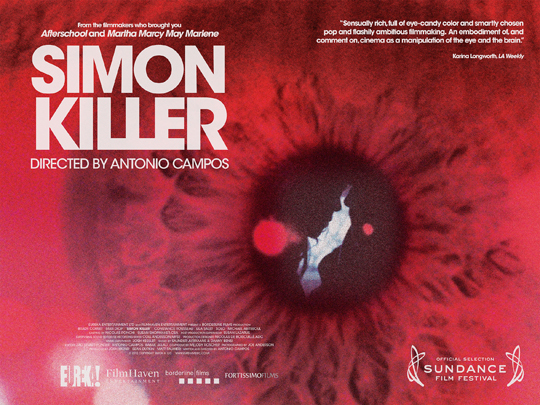 Nonetheless, I’m proud to present this ‘exclusive’ UK poster for Simon Killer, a very nice little film from Antonio Campos, who introduced us to Ezra Miller a few years ago in the excellent Afterschool. Here, Brady Corbet takes the lead role, adding Campos to the ridiculously exclusive list of directors he deigns to work with (since his Thunderbirds breakthrough, he’s only made films with Michael Haneke, Lars von Trier, Gregg Araki and Sean Durkin). The film’s out the same day as The Place Beyond The Pines, so it might get a little bit buried under all the Gosling hype, but it’s worth seeking out if you like a bit of meditative psychosexual business. 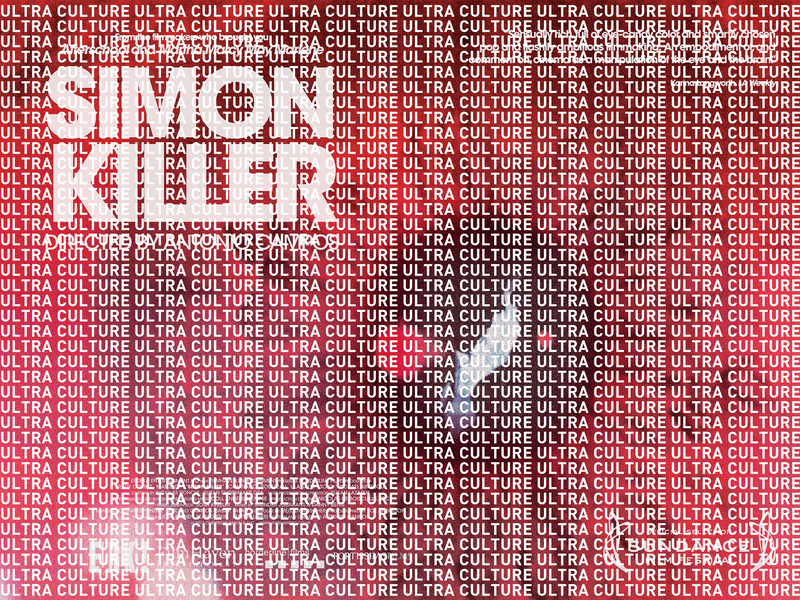 I’m told I’ve only got this exclusive for ‘a couple of hours’ and I fully intend to milk it. So feel free to download the high resolution version of the poster and upload it to your own blog post / Facebook wall / ‘Pinterest board’, but beware, I have added a watermark.